Are foreign journalists accomplices in war on their Yemeni fellows? I've never imagined that I would in my lifetime see a world where a terrorist militia will maintain a beastly war against journalists in my country with journalists from different parts of the world taking the side of that militia. Almost all the leading western media including the UK's Reuters and The Guardian, and the USA's Associated Press, New York Times, and Washington Post report Yemen's war through the prism of civilian casualties from the Houthi militia's narrative. These outlets turn a blind eye to the fact that Houthis are responsible for the vast majority of deliberate abuses against civilians including journalists. 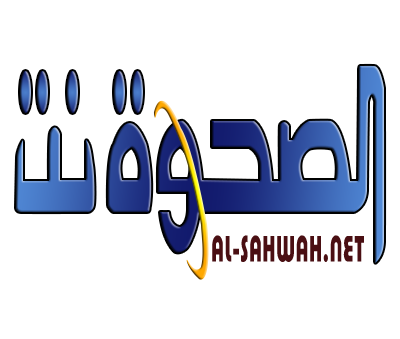 Being an extremist theocratic militia, the Houthis have sought and almost succeeded to wipe out all forms of dissent including free press from north Yemen starting from their September 21 coup in alliance with the former regime of Saleh. A number of journalists had fled Sana'a upon the Houthi takeover to outside Yemen or, when not possible, resigned to villages and kept a low profile bearing hunger and traumas silently. 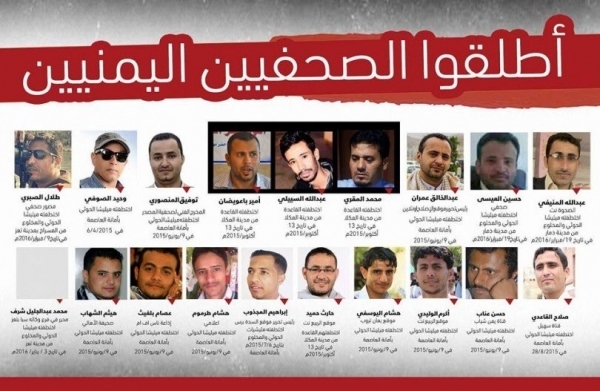 Scores of unfortunate journalists were rounded up upon the orders of Abdul-Malik al-Houthi to jails where they were tortured for years and released dead, paralyzed or insane. Others were released a bit earlier as part of prisoner swap. Fifteen journalists are said to be remaining in the jails and along with thousands of civil oppositionists are subjected to continuous inhumane treatment and brutal tortures. In return, the foreign media covering Yemen seem inclined to eclipse these Houthi abuses by continuously stoking the "civilian casualties" fears from the exact radical perspective of the Houthis- "the bombing campaign" of the Arab Coalition. These media attribute civilian casualties exclusively to the "Arab Coalition" ignoring the fact that the Coalition's errant airstrikes are rare and unintended, unlike the Houthi practice of intentional indiscriminate shelling, sniper shootings and killing by torture. These media ignore the fact that the government's camp holds no single person in jail for their peaceful advocacy of the militia, even despite the militia's undemocratic religious nature and terrorist repression of any press criticism. Reflecting the views of an extremist religious group red-handed with the blood of Yemeni journalists in media is nothing short of aiding terrorists to kill fellow journalists and uproot free press in another country.